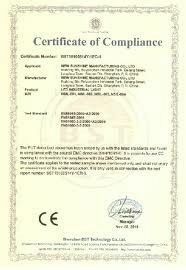 rubber gasket, rubber o ring, rubber v ring, rubber oil, rubber seal etc. 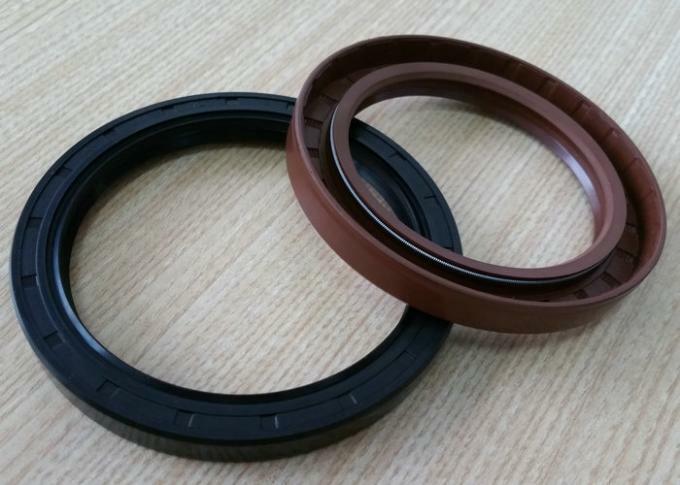 moulded by vulcanizing press with all kinds of rubber material including NR, NBR, SBR, EPDM, neoprene, viton, silicone, teflon etc. 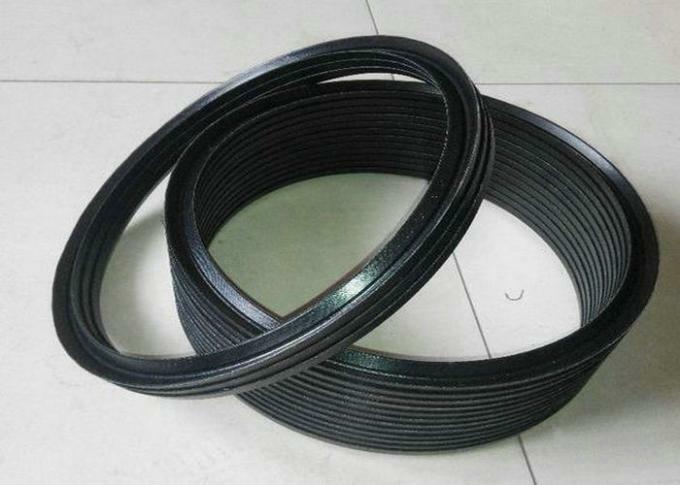 Depend on the advanced manage, innovative technique and strict quality and size control with excellent rubber material and machine, high tensile strength, flexibility strong anti-pull, wider revise hardness range with good aging resistant, ozone resistant, heat resistant, insulation property, fuel oil resistance and lube resistance, working in the air, water, oil and acid-base medium at the temperature of -60°C - +320°C under different rubber material, apply for all kinds of rubber gasket, o ring, x ring, oil seal, va ring, vs ring, vee packing, pistonal seal etc. 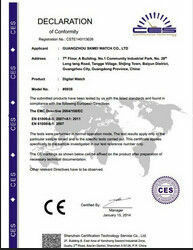 material: NR, NBR, SBR, EPDM, neoprene, viton, silicone, teflon etc. 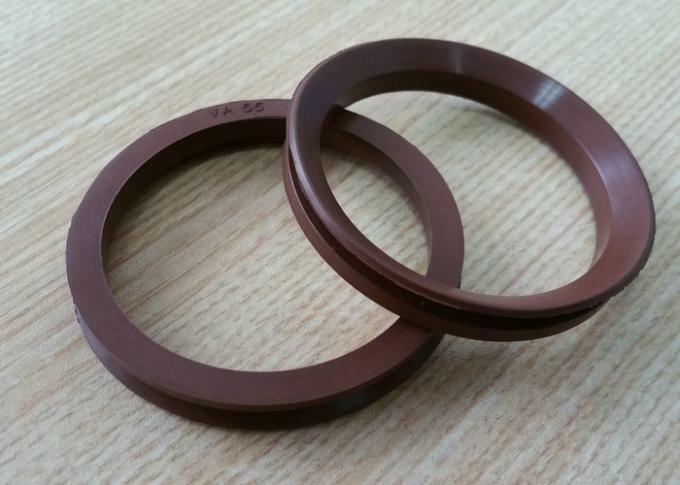 type: rubber gasket, o ring, x ring, er ring, va ring, vs ring, vee packing 7in1, tdp pistonal seal and oil seal of SA, SB, SC, TA, TB, TC etc.